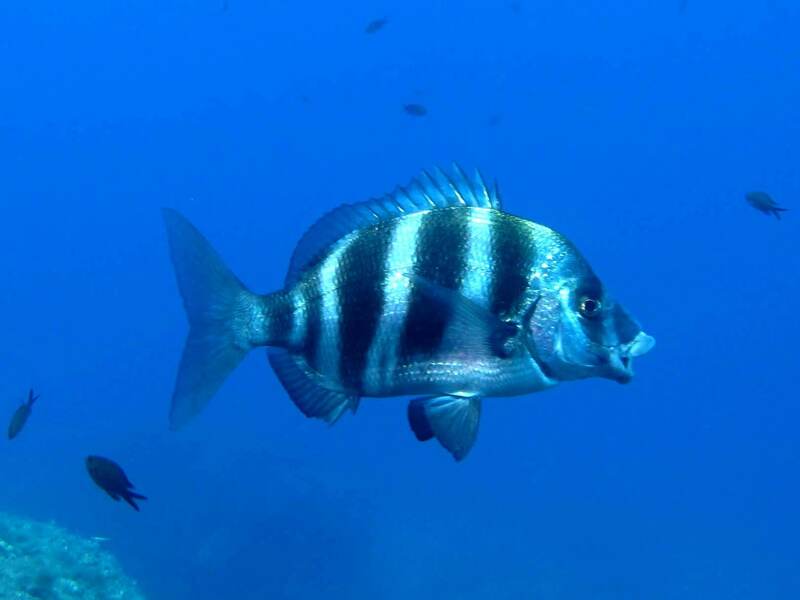 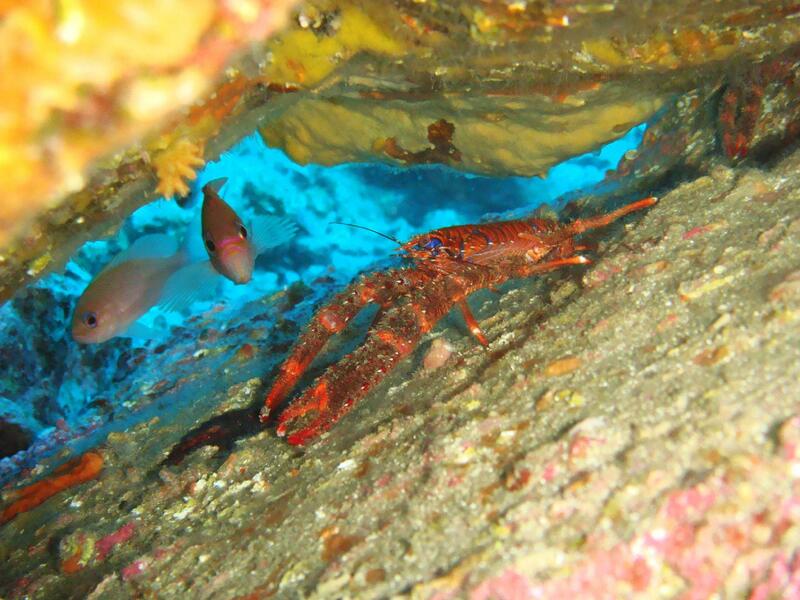 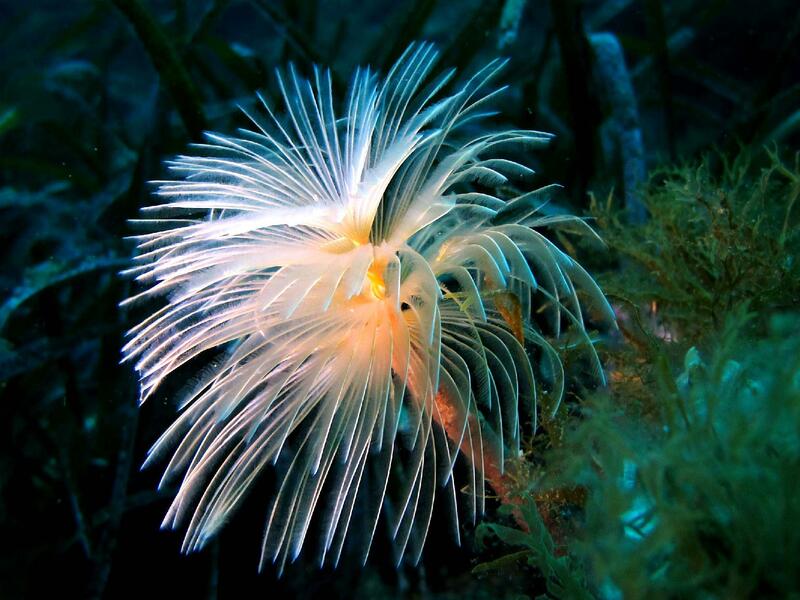 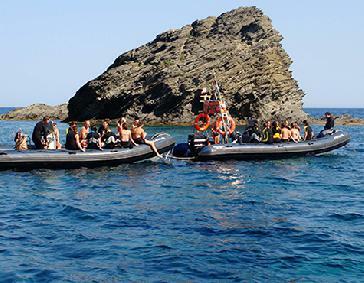 Sotamar Diving Center is based in Cadaqués and organizes diving trips to 25 different diving sites in the Cap de Creus Natural Park. 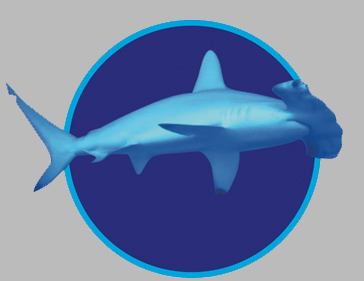 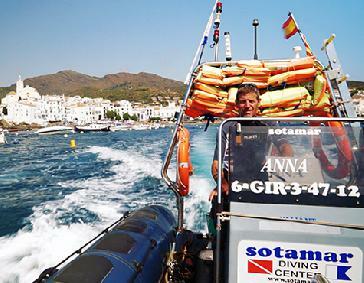 Sotamar also runs a diving school with SSI (Scuba Schools International) instruction. 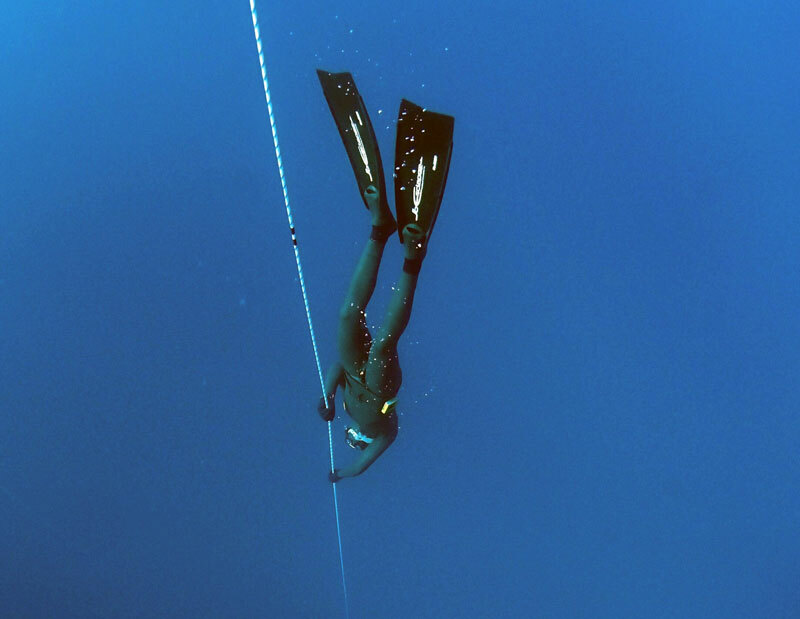 Our courses cover from entry level to instructors and everything in between. 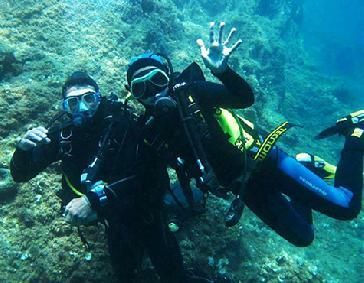 The center’s dives are always guided by our instructors, in small groups to ensure top quality diving and a professional one-to-one service. 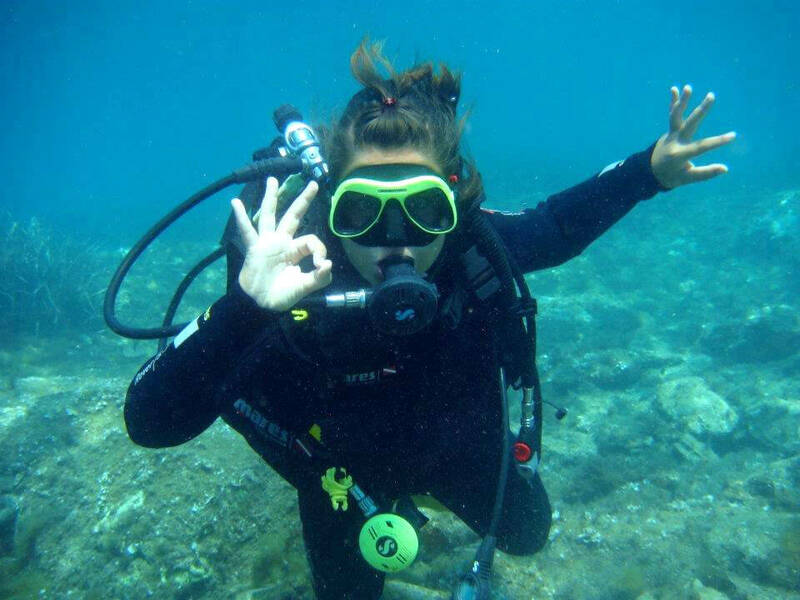 Spacious facilities and a well-stocked shop where you can get expert advice, buy and hire anything you need. 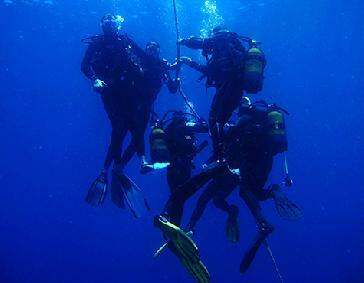 Get a taste of what diving is all about with our Try Dive session or with the SSI Basic Diver Certification. 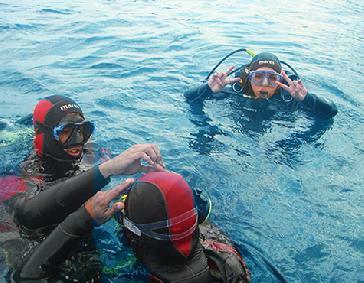 Good training is the basis for safe, enjoyable diving.